My first convention had Jeff Smith as the main guest and he signed my copy of RASL. 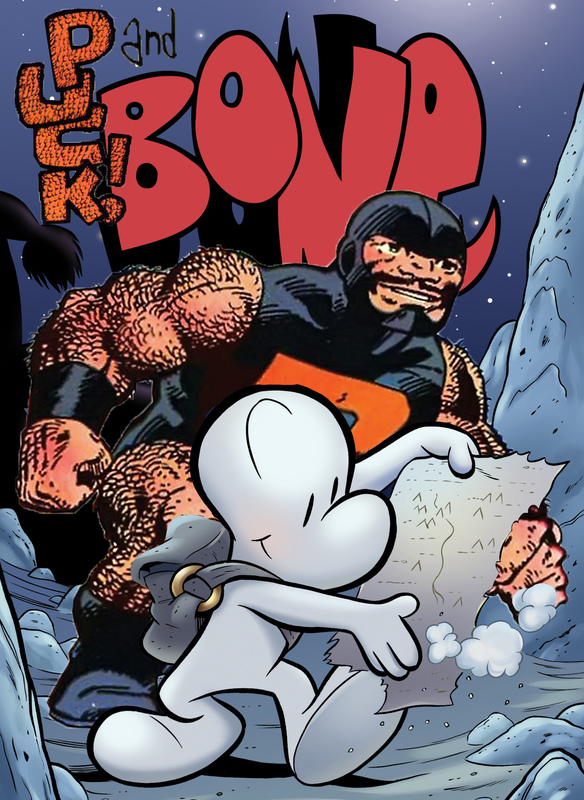 I didn't have the bank to buy the complete Bone in color that had just come out. That was about ten years ago, I should really re read it!